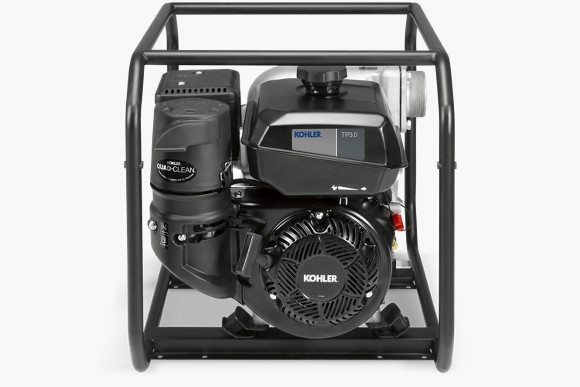 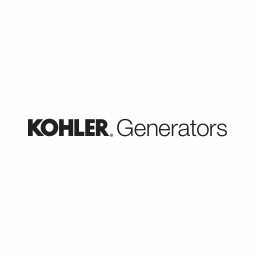 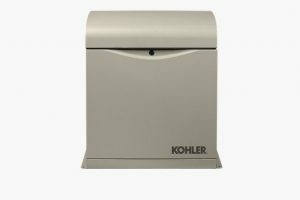 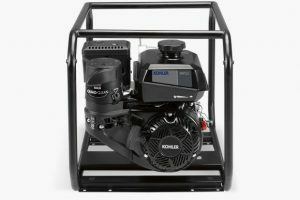 Kohler, best known for their fixtures and engines, is an award-winning manufacturer with a large selection of standby generators, portable backup generators, and generator accessories. 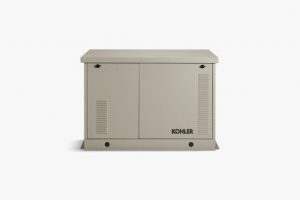 Every resident of the Houston area has experienced a storm, construction, or extreme temperature that has caused a power outage. 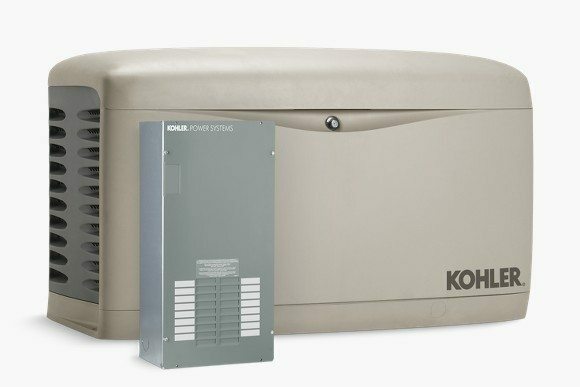 Many non-utility power sources can damage and degrade sensitive home and office electronics due to unstable power quality or high levels of harmonic distortion. 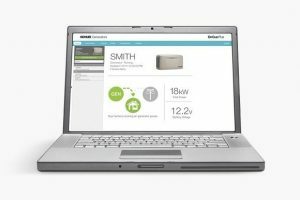 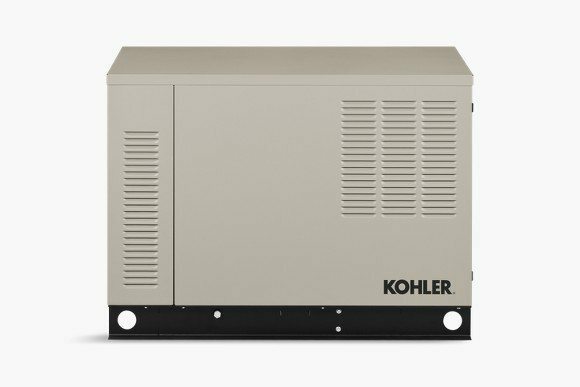 Having a built-in backup generator means that within seconds your home or business is back in action. 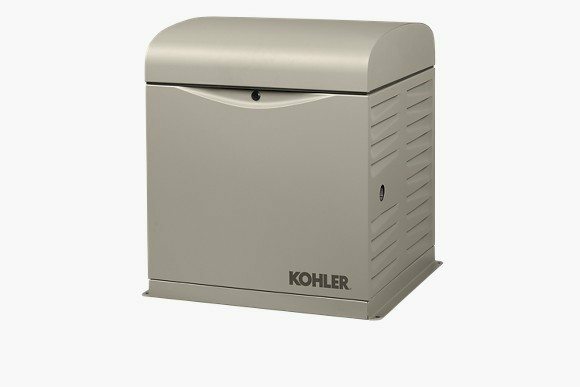 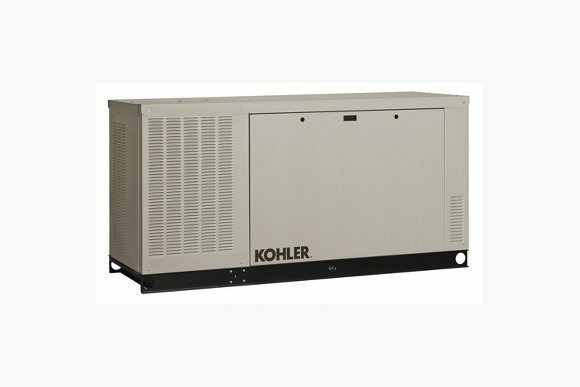 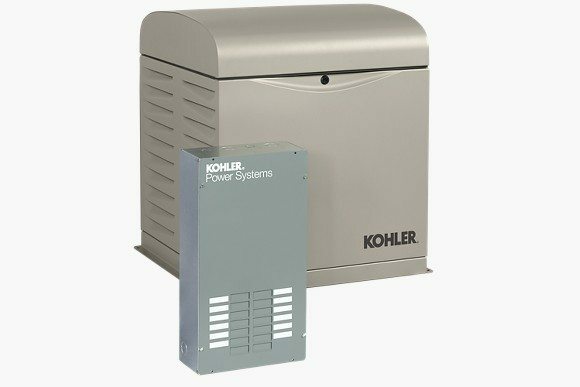 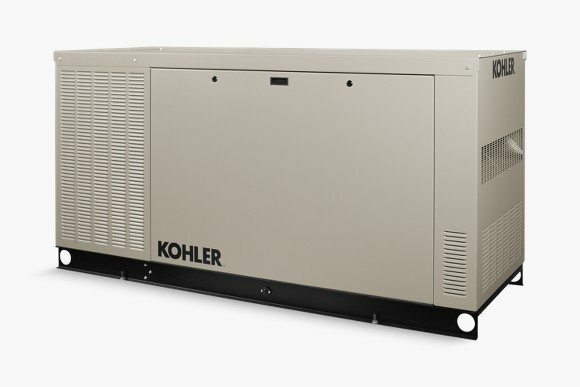 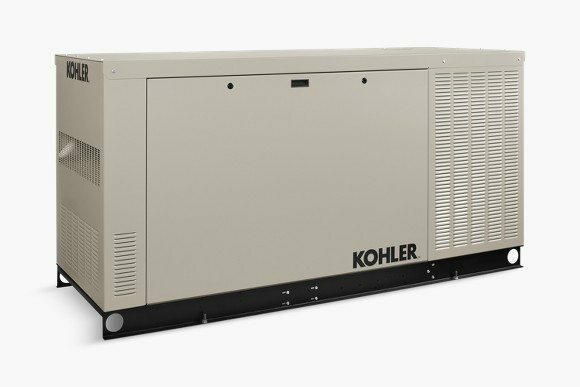 Kohler has standby generators ranging from 6kW to 150kW; these Kohler backup generators provide safe power for your sensitive electronics, delivering clean, safe, and stable electricity that meets strict utility requirements and electrical standards. 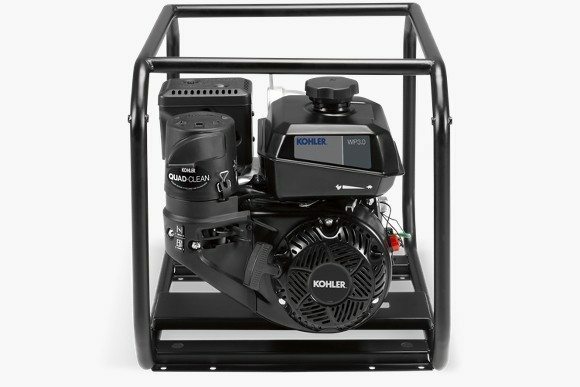 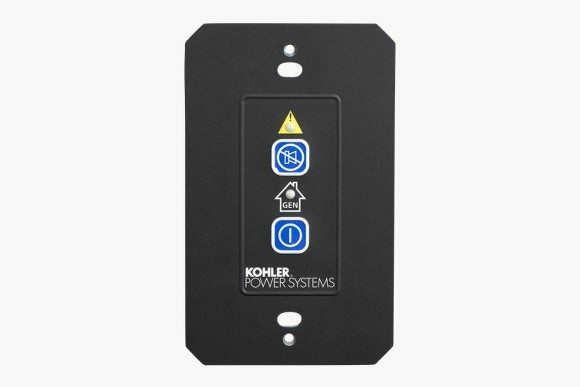 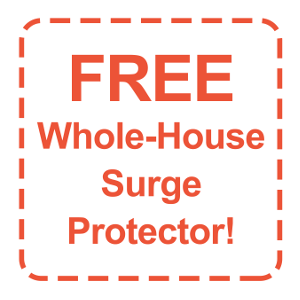 Most importantly for you though, is that Kohler generators protect against surges and distortion that can cause damage while powering a core set of electronics and appliances, your entire house, or large building such as an office, apartment complex, or hospital. 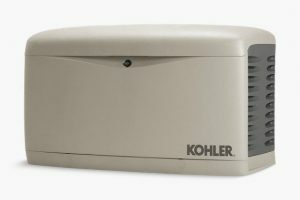 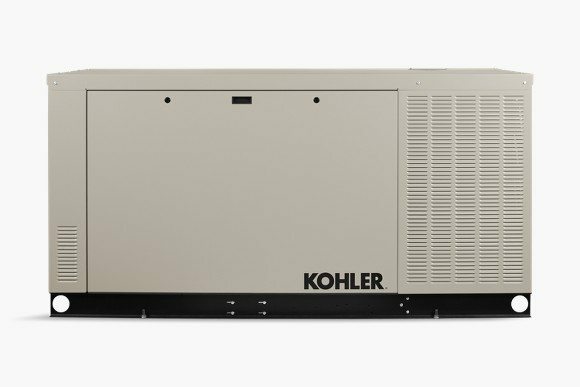 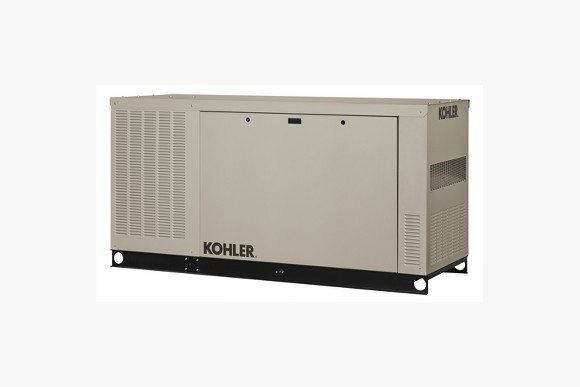 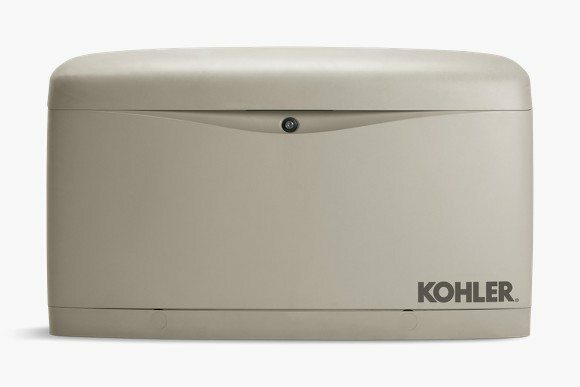 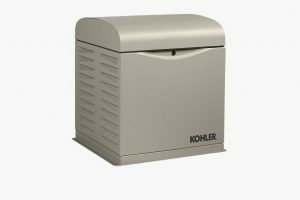 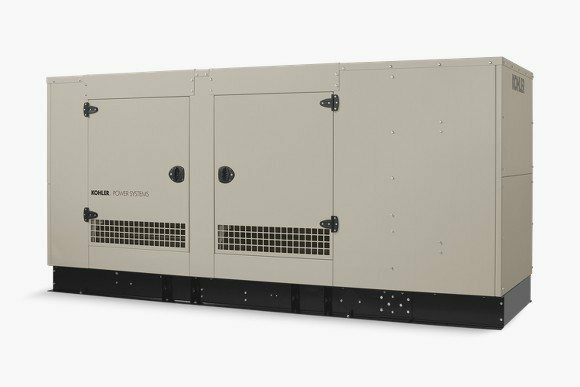 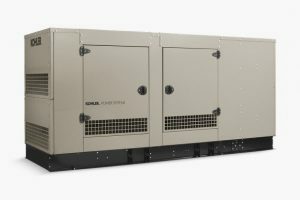 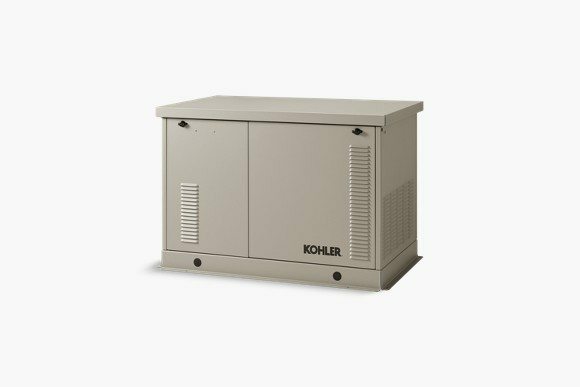 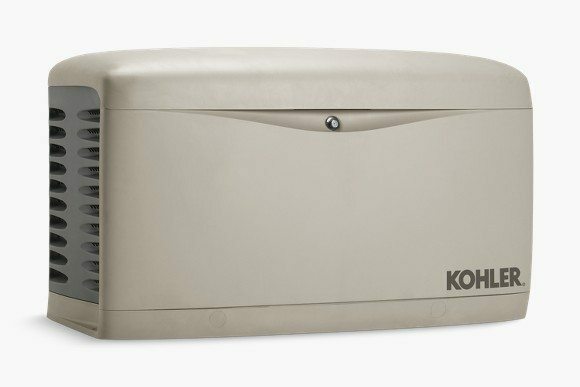 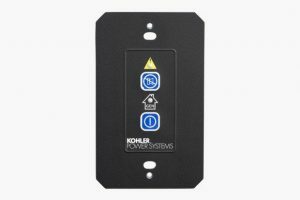 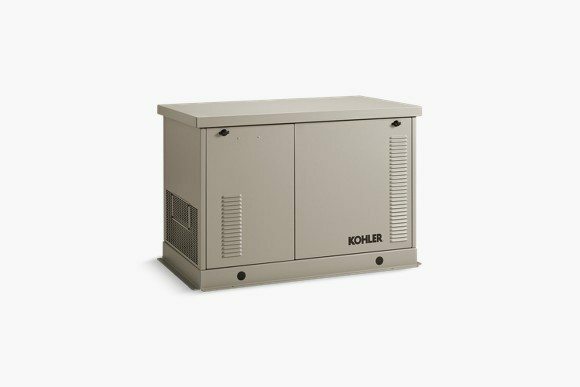 The sound enclosures on our Kohler backup generators are capable of keeping your generator’s operating noise levels to 65-dBA at seven meters, which is similar to the noise level of a typical air-conditioning unit. That means these Kohler generators are able to assist you in maintaining neighborhood peace and solitude while running in either self-test mode or at full operational speed. 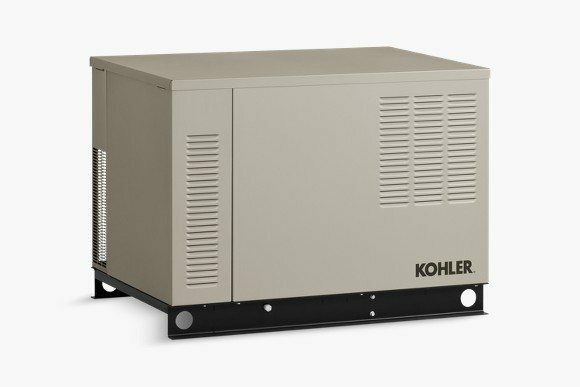 When utility power fails, our Kohler generators are there to restore power to your home or business three times faster than competitive models. Furthermore, these generators have a powerful performance level that leaves many of their competition in the dust. 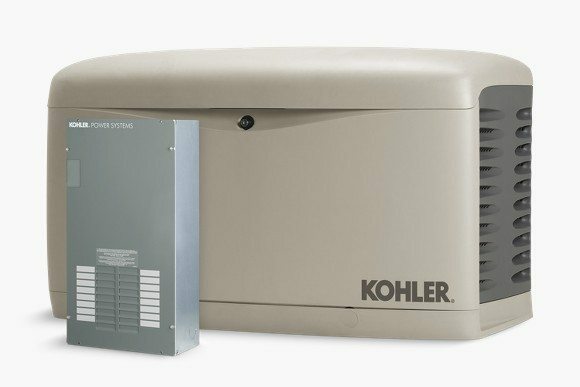 Kohler’s exclusive PowerBoost™ technology provides greater motor-starting capabilities for large electrical requirements, such as central air-conditioning units, while still running other home appliances and electronics. 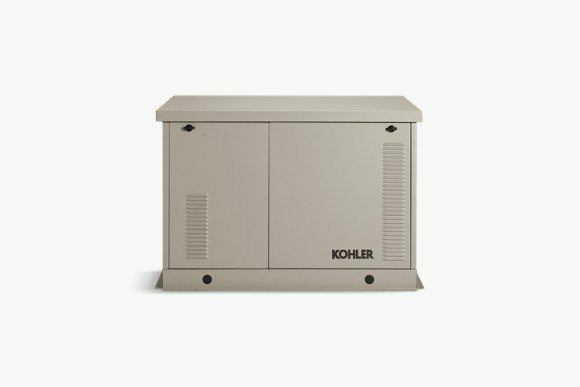 For instance, a 12-kW Kohler backup generator can effectively manage more appliances so you won’t have to limit the amount of electricity you are using when the power goes out. 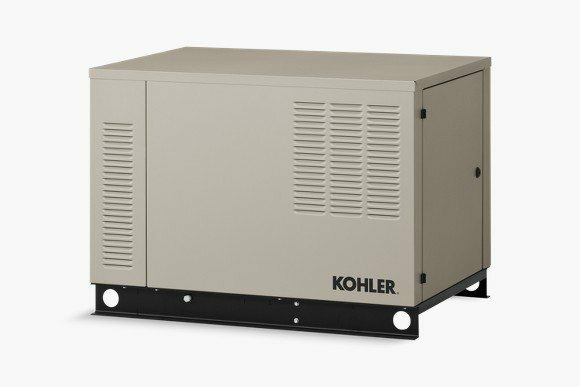 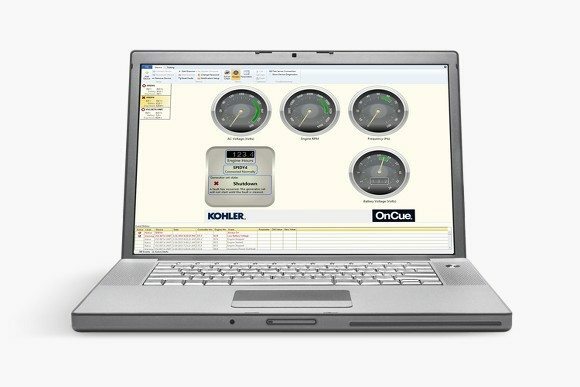 While some competitive products perform a brief exercise test weekly at a reduced engine speed, Kohler generators perform a 20-minute, full-speed exercise and a self-diagnostic test weekly to ensure that your generator is ready to start and run when needed. 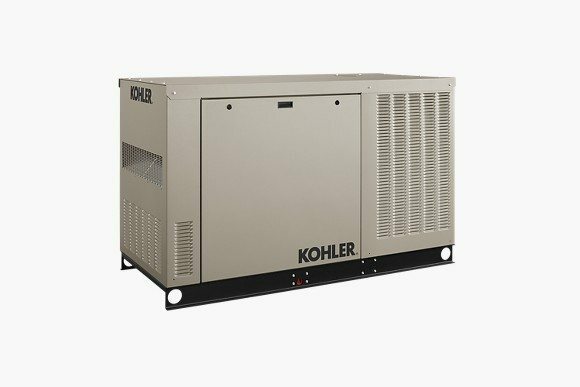 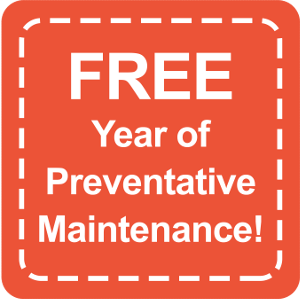 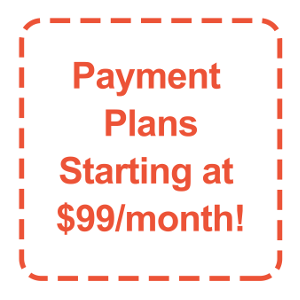 This simple test gives you the peace of mind you need when it comes to relying on your generator to be there for you and your property. 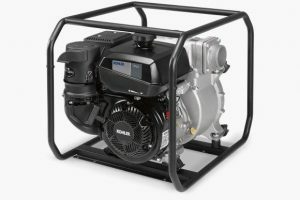 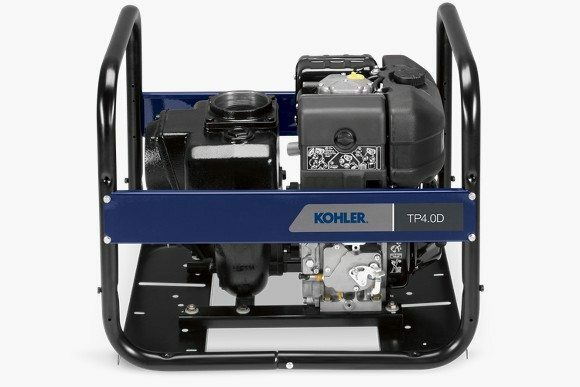 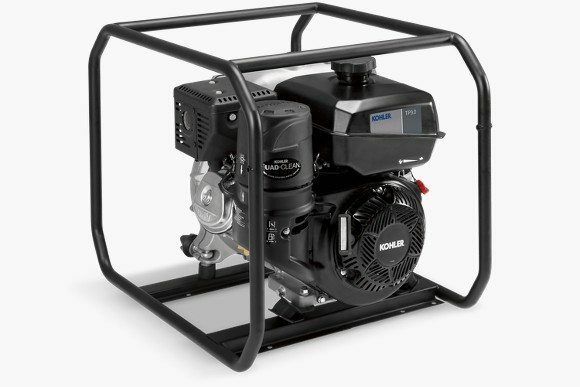 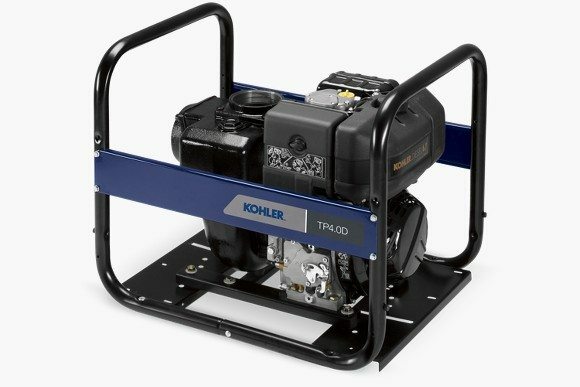 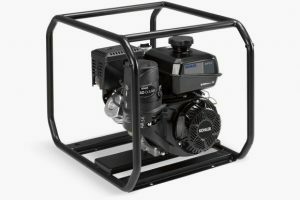 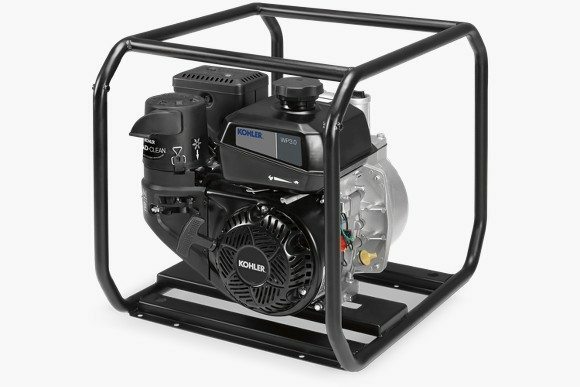 Unique to Kohler generators, the engines powering the generator feature hydraulic valve lifters, which provide for a more reliable performance without routine valve adjustments or lengthy break-in requirements. 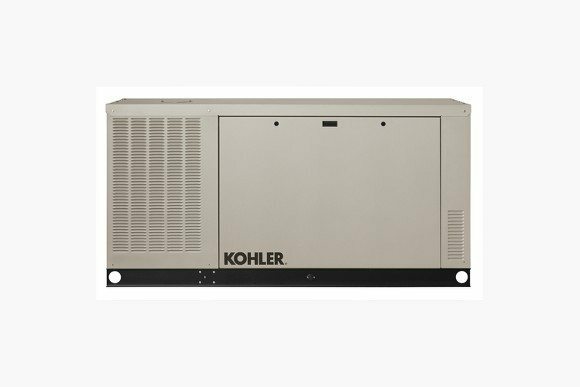 These air-cooled generators include an integrated polymer pad for simplified installation by our authorized dealer. 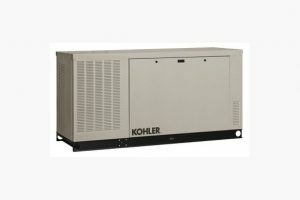 Additionally, we offer a superior warranty for any equipment you purchase. 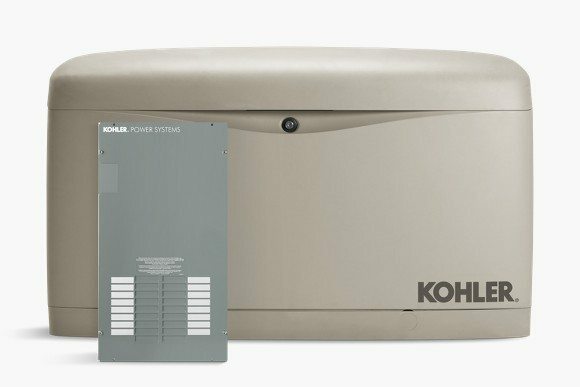 Your new Kohler backup generator packs more than 85 years of proven performance into a truly commercial-grade power system for your home. 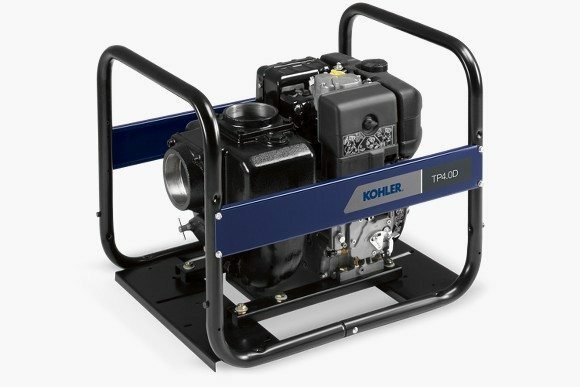 Your confidence in that unwavering, reliable performance is also backed by a premium warranty. 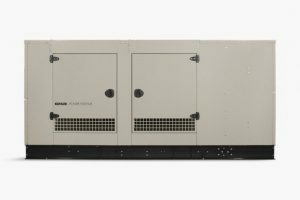 The 8.5 through 30 kW generators are supported by a limited five-year warranty, which is one of the best in the industry. 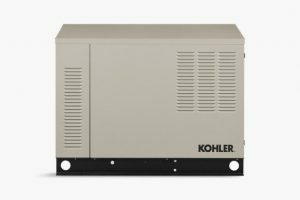 Kohler’s residential backup generators range in power from 8.5 to 125 kW. 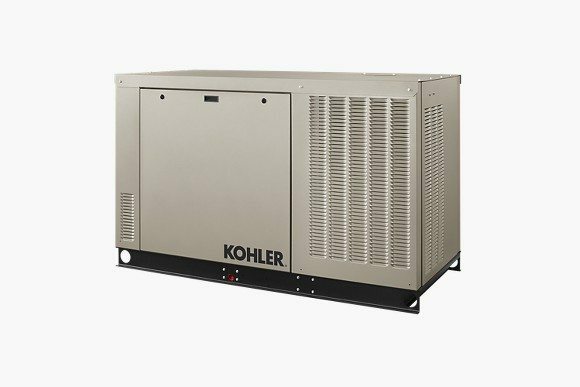 The correct generator for you depends on your heating and cooling systems, electronics, and appliances as well as the size of these appliances. A household with basic electronic needs, such as refrigerator, dishwasher, air conditioner, furnace, lighting, television, garage door opener, and computer, requires less backup power than one with additional needs, including sump pumps, electric ranges, security systems, large wine cellars, electric dryers, or multiple air conditioners. 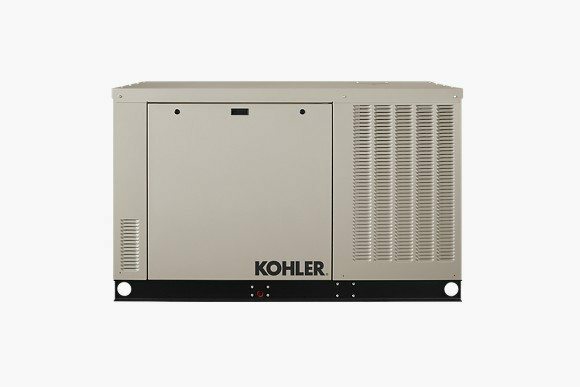 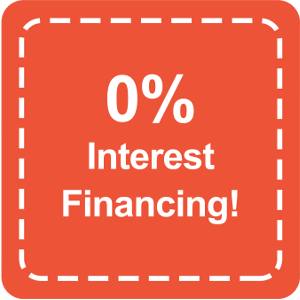 Speak with our team about your needs so that we can help you find the right type of generator to fit your home.